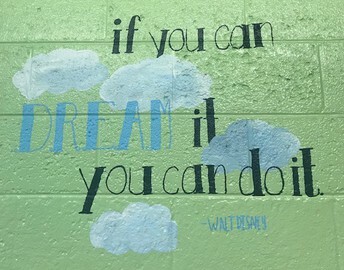 It has been an awesome week here at Walled Lake Elementary! 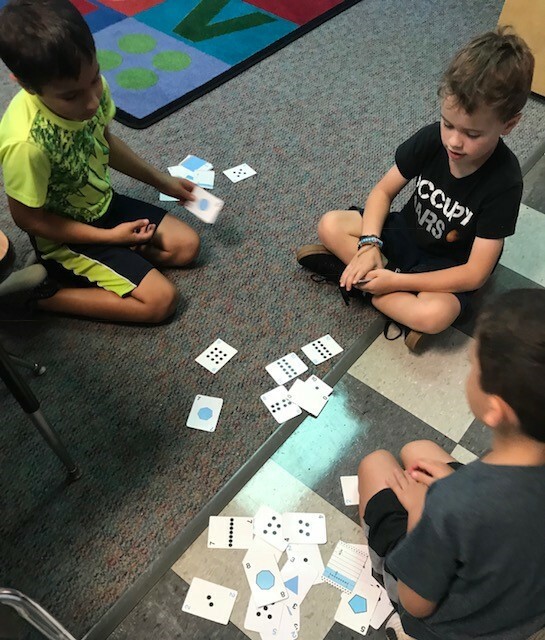 Our staff has been working to build exceptional relationships with students, teaching routines and expectations. I want to take a moment to personally thank and recognize Mr. and Mrs. Gross and the members of the Lakes Bible Church for the overwhelming success of their school supply drive. 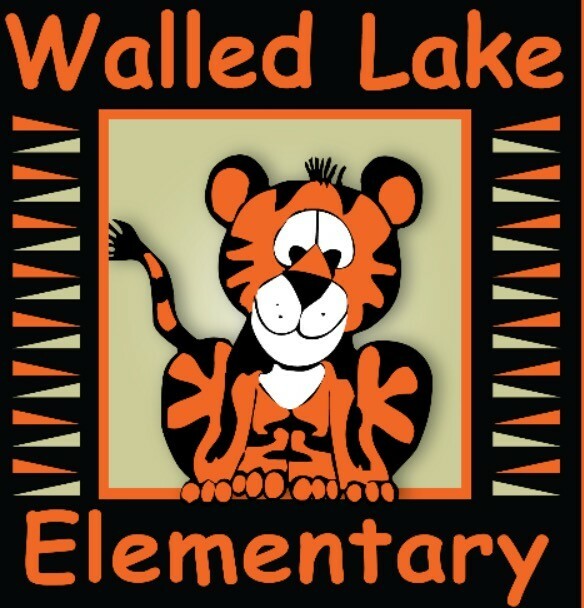 Thank you for your generosity and support of our Walled Lake Elementary families. 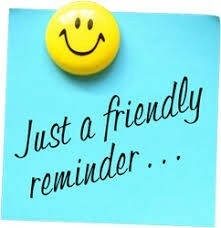 If your child is still in need of school supplies, please contact the office or your child's teacher. We are here to help! 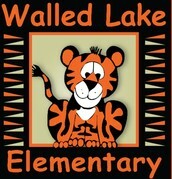 We thank you for sending your children to Walled Lake Elementary. 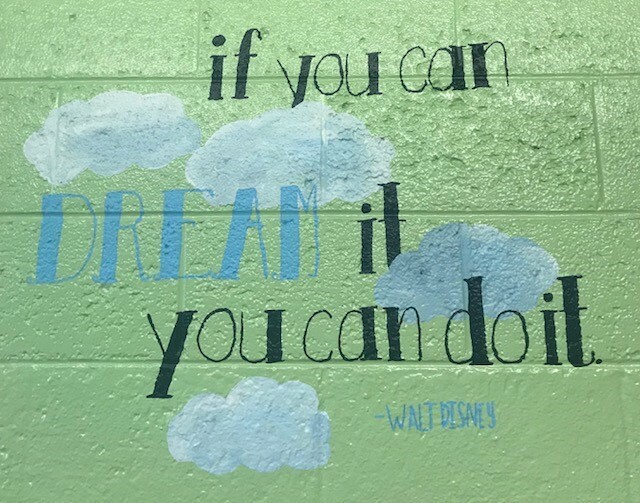 From the moment you enter our doors, you become part of the Walled Lake Elementary family. 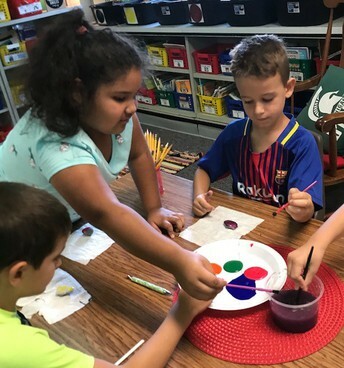 Our staff is ready for the important responsibility to care for your child's academic, social, and emotional needs. We are ready to encourage, educate and love your children. 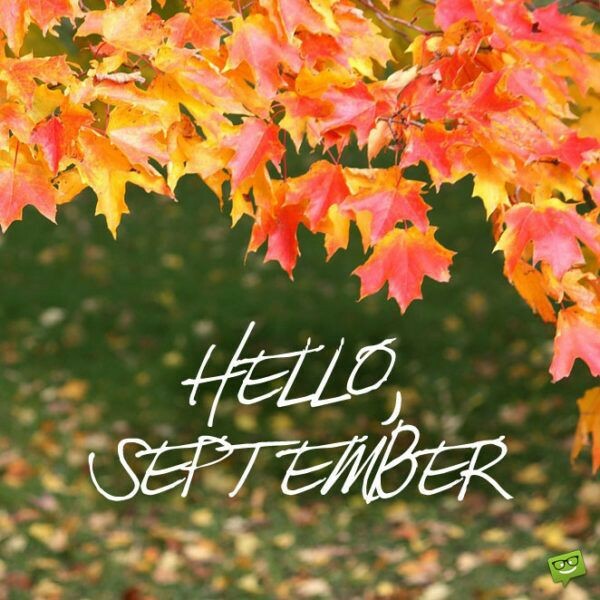 It is going to be an AMAZING year! Thank you for being our partner in education. If you have any questions, comments, concerns, please reach out at cynthianickel@wlcsd.org or 248 956 4300. I am just an office visit, phone call or email away. 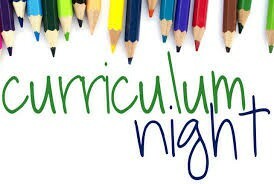 Please join us for a very important event, Curriculum Night. 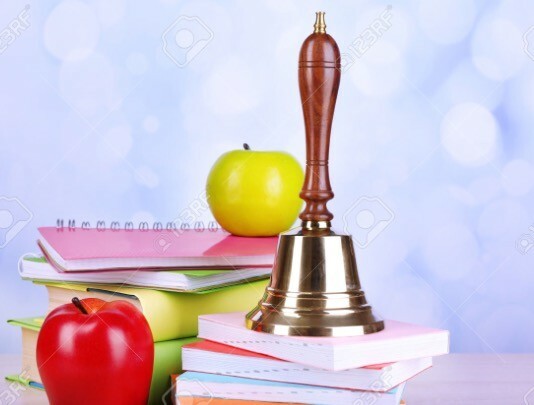 Teachers will share important information with parents about what children are learning, about expectations and how we meet the needs of all children. We will begin the session in the Media Center for roughly 30 minutes and then move to classrooms. If you are unable to attend, please reach out to your child's teacher so they can provide with important information. 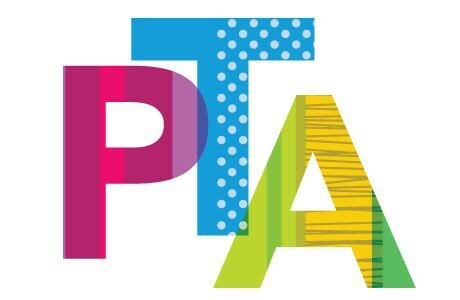 Join us for our October PTA Meeting on Monday, October 1 from 7:00-8:00! We will kick off the new school year and plan for the exciting activities to support our students and teachers! Meetings are held in the Media Center and child care is provided. Our current Girl Scout Daisy Troop is in need of new Troop Leaders! Registration is currently open for incoming Daisy Scouts, and the new Troop Leader meeting will be at Wixom Community Center on Monday, September 24th at 7pm. 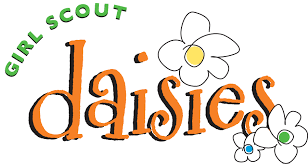 Please contact Jill Hill (989-450-2538) by Wednesday, September 19th, if you are interested in becoming a Daisy Troop Leader for this school year or would like more information on Leader responsibilities.